The garage door is one of the most prominent elements of your home, and therefore one of the most important parts of your home’s curb appeal. Choosing a good garage door can add value to your home and improve its visual impact. Similarly, an outdated garage door can ruin the impression, no matter how much money you’ve spent on getting your façade perfect. 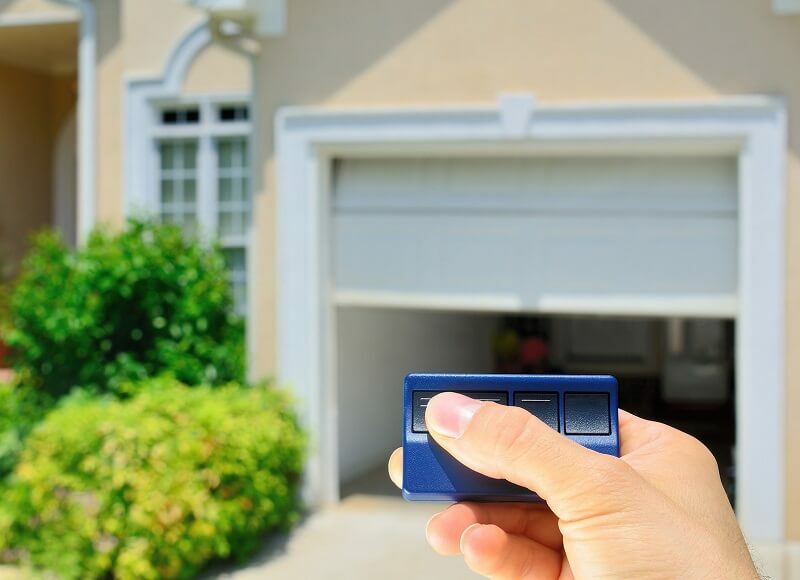 If your garage door belongs to the second group, this is the perfect time to upgrade it. Here are some of the hottest garage door trends in 2017 you can get some ideas from. 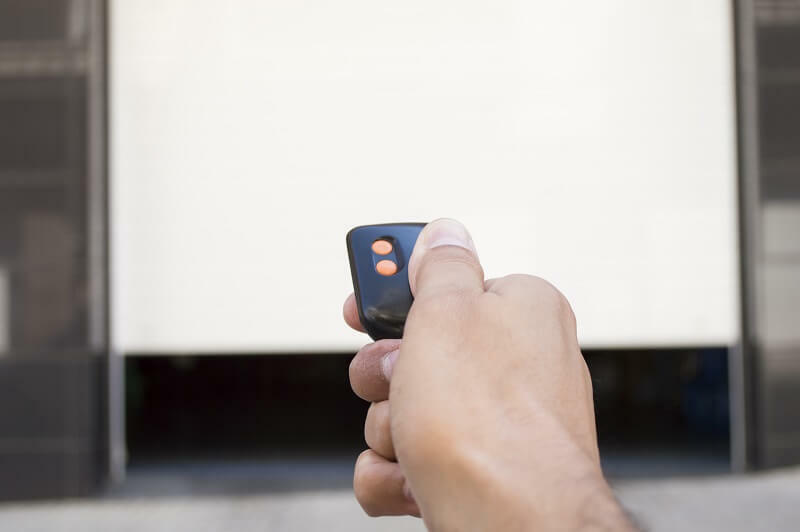 These include wireless or keyless garage doors, as well as internet-activated and smartphone-controlled designs. Others also come with rolling security codes that cannot be decrypted by a burglar. One of the best ways to keep your home green is to install garage door with proper insulation. This will not only improve your garage door but the garage itself. This move could also save you a lot on energy bills if you live in an area prone to severe weather conditions. Garages are no longer used to store cars exclusively. They are equipped with all sorts of moveable walls and outdoor furniture so they can easily replace a patio in the summer. A great way to extend the use of your garage is to install a garage door that can blur the line between the indoors and the outdoors. This way you can use your garage throughout the year, for storage or hobbies in the winter and outdoor leisure during the summer. Most homeowners choose wood as their preferred garage door material. But contemporary design is changing that as well. One unusual choice is frosted glass. Homeowners who spend a lot of time in their garage particularly favor this material as it lets a lot of natural light in. A lot of homeowners are going for larger garage doors. They are not only more functional as they create a larger entrance, but are also twice as appealing. Interior designers know how important a statement piece is to the overall design. The same can apply to exterior design as well. Color and design are not the only merits that determine the value of your home aesthetics. Like we previously mentioned, garage door takes up a large percent of your home exterior. Therefore, choosing a garage door that draws the eye and is out of the ordinary can benefit your curb appeal. 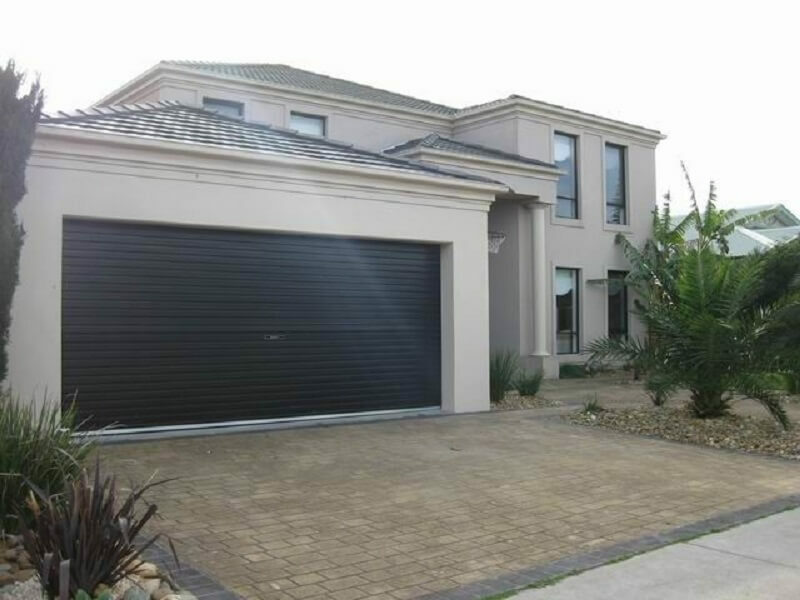 You should choose garage door with different patterns, angles and windows. 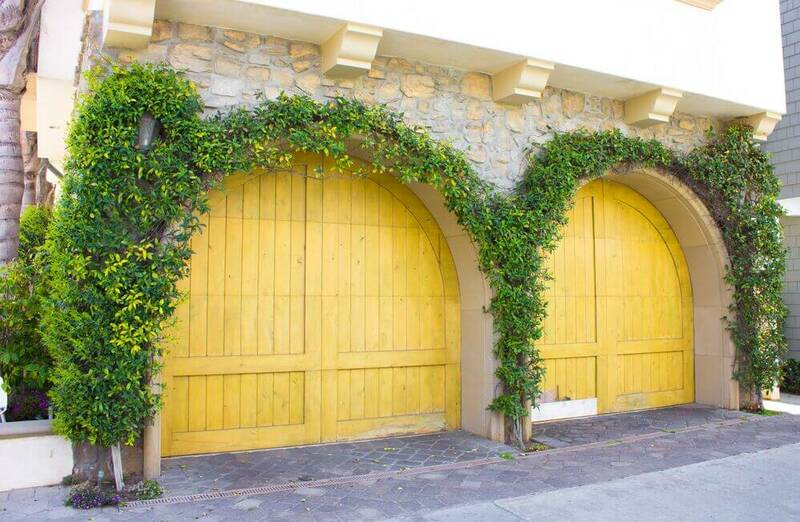 Think about adding accent colors, shapes and various designs through the garage door. Accent your garage door by adding different finishes to the shutters and window trims.